A man who told police he was stabbed with a screwdriver in a Palo Alto parking garage by is now accused of making up the story. Over the summer, 19-year-old Jesus Cabrera told police he was verbally harassed by three white men, authorities said. He said the men made disparaging remarks about his ethnicity, and police in turn investigated the incident as a hate crime. He was arrested Friday after police say he admitted to making up the story. 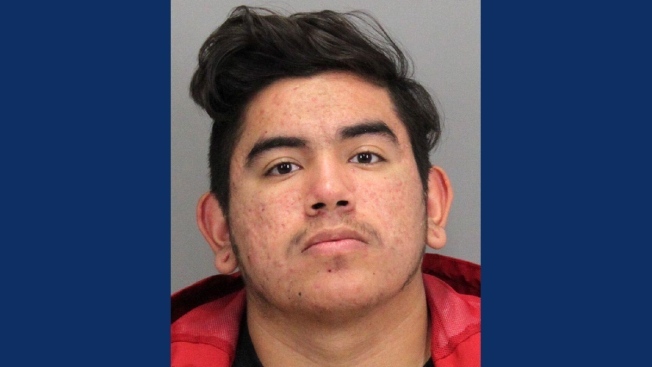 Police say Cabrera now claims he was stabbed by a rival graffiti crew in East Palo Alto while he was tagging a bridge overpass. Cabrera has been charged with falsely reporting a crime, a misdemeanor. "Resources, overtime patrols, canvassing, follow-up interviews, many different things will go into this," Palo Alto Police Lt. Brian Philip said. "Unfortunately, all of those resources were wasted for something that didn't occur."